As always, please contact Ross for emergencies! 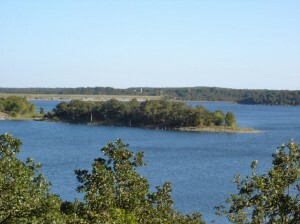 ACLWSC brings Superior-rated potable water to the residents at and around Lake Amon Carter, in historic Bowie, Texas. We are a non-profit, member-owned and member-controlled corporation. Our operations are performed under the responsibility of our Board of Directors. We are governed by all the laws and regulations of the State of Texas, the USDA, the Texas Water Development Board, and the Texas Commission on Environmental Quality (TCEQ). We purchase our water from the City of Bowie, and through our own equipment and lines, supply it to your meter. Our water quality consistantly meets and exceeds the standards for potable water systems. Property owners are responsible for water service at their residences unless the occupant/renter have made other arrangements with our Business Office. Lake levels and precipitation info as provided by the USGS click here!